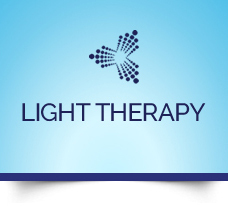 Repair and replenish your comprised cells with low level LED lights to improve acne, wrinkles and pain. 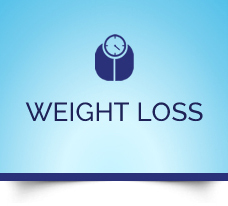 Better living through proper nutrition, regain energy and adapt easily to life’s challenges. Join our 21 day purification program and feel young again with increased energy, better sleep, and mental clarity. 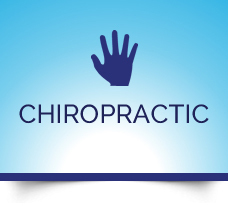 Rediscover total body wellness with gentle chiropractic adjustments. At LeMay Chiropractic & Wellness, our entire team is focused on helping patients achieve one goal—the results you’re looking for when it comes to your health . If you’ve come to realize that you aren’t living your best life, Fair Oaks chiropractor Dr. Mark LeMay is here to help restore your hope in leading an active, fully functional life with tailored care focused on your needs. 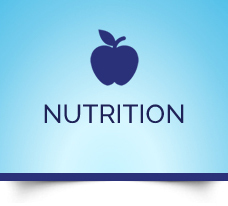 In addition to chiropractic care, Dr. LeMay is proud to offer patients focused nutritional guidance that takes a deep dive into your current health and lifestyle habits to better understand how they can be improved. Dr. LeMay has an extensive background in nutritional support and is excited to share his knowledge with patients just like yourself. 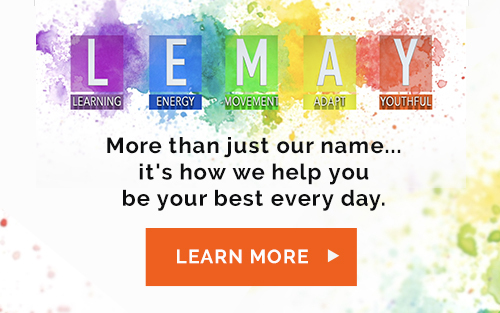 When you choose our practice for care, Dr. LeMay believes in taking a custom approach to each individual patient—after all, your needs are different from everyone else’s. We don’t subscribe to a “one treatment fits all” mentality—in fact, we may recommend a combination of chiropractic care and nutritional steps as well as lifestyle changes, stretches and Pilates exercises or Standard Process supplements that we believe can help you live your best life. Bottom line—we’re always centered around your health’s best interest. If you’re ready to learn more about how our practice can help you, we’d love to meet you and your family. Contact our practice today to get started—we’re happy to offer a free, no obligation consultation for your first visit. If you have any questions beforehand, we’re happy to answer them. Get your health on the right track today—contact us to book your first visit! I make it a point to explain everything in advance, answer questions and attempt to over-communicate through handouts, videos and our website. I believe patients appreciate that. I want people to know that good health IS within your reach.